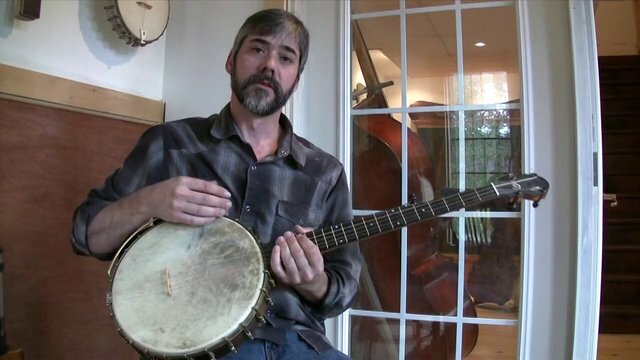 Take a gifted 18 year old artist/musician from a family of builders and woodworkers, teach him how to restore precious old instruments and then turn him on to traditional Americana music and what do you get? Luke Mercier! Luke is a versatile change-agent. His work shows exploration/expansion based on history and the tenants of both violin and banjo making. He lives way up in Ontario... but oddly enough, he's found himself in the middle of a culture that deeply respects music and the instruments that make it. We can expect great things from Luke for many years to come!